Now that things are settled down a bit, we wanted to show you some of the new features of Co-Optimus and how the site can better serve your needs for finding co-op games, co-op game news, more content and features. The entire site was rebuilt from the ground up to support PC, tablet, and mobile platforms with the same functionality available on across each device. Our front page has been overhauled to provide a cleaner look for all of our news stories and features. The most popular content will be at the top while the rest of the page provides a grid layout of the stories with summary. Hovering your mouse over an image header will provide you with more information about the game the story is referencing at glance, including the systems and whether the game is couch or online co-op. As you scroll down the page you'll find a section which showcases a game that's been in the news a lot recently or might be coming out soon. You'll also find sections for our latest reviews, our podcast, latest videos, and even our Beyond Co-Op Reviews. 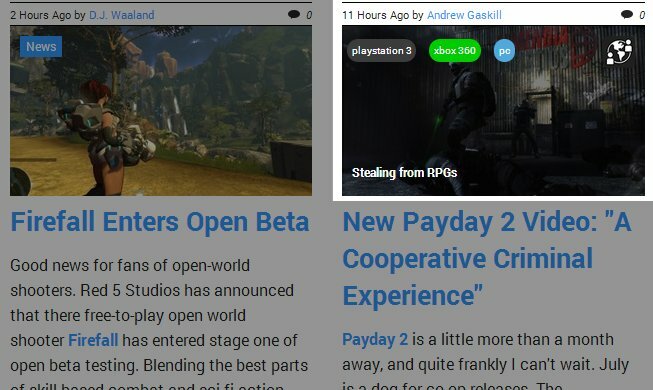 The article pages reinforce the co-op features of the game referenced. At a glance you can see the cooperative features supported, as well as the number of players available for each co-op mode. We've also added a unified navigation which lets you jump to the database entry for a game, our Co-Op FAQ if available, our Co-Op review, or see other articles about the game. Finally the articles should be easier to read with bigger text and images, flexible video players, and a streamlined screenshot viewer. Our comment system has also gotten an overhaul and will continued to be improved over time. Our most improved feature is our co-op games database search. We've utilized web technologies for a faster and dynamic experience making paging quicker and filtering faster. 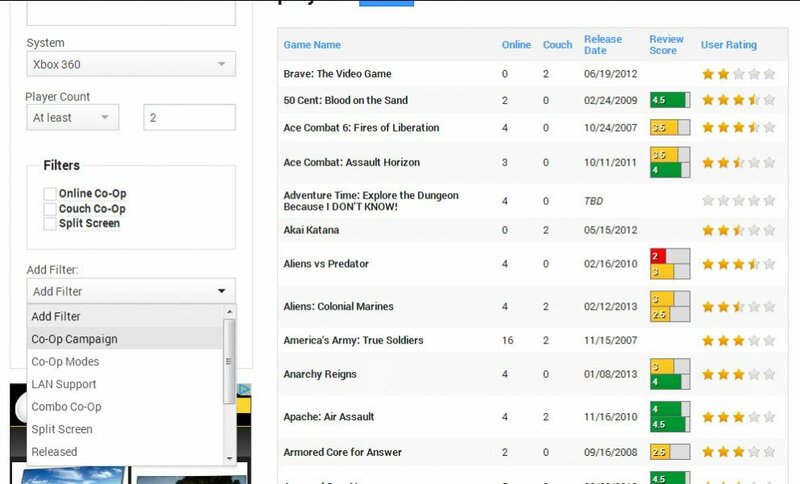 While before you were limited to what information was in the table, now we allow you to choose which type of games are displayed by building a custom set of filters from the left column. Simply select your system, check or add some filters, then click find and the exact games you want will be displayed. We understand some folks are having a hard time with this change and we're listening to your feedback as well as tweaking this system to provide the best results possible. The bottom of the page also provides a dynamic list of popular searches. Don't forget to click the share button at the top to tell your friends about the great game list you built! We'll be including much more video content moving forward and plan to bring you a bunch more in the way of reviews, streaming, original series, and even some comedy (more on that later). 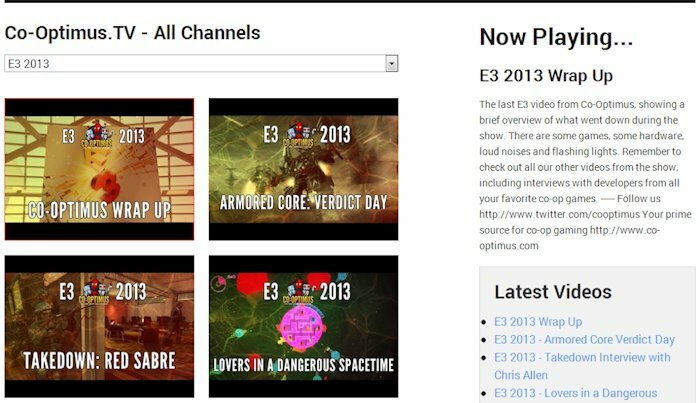 To that end you'll find a dedicated video page with our content broken up into channels. 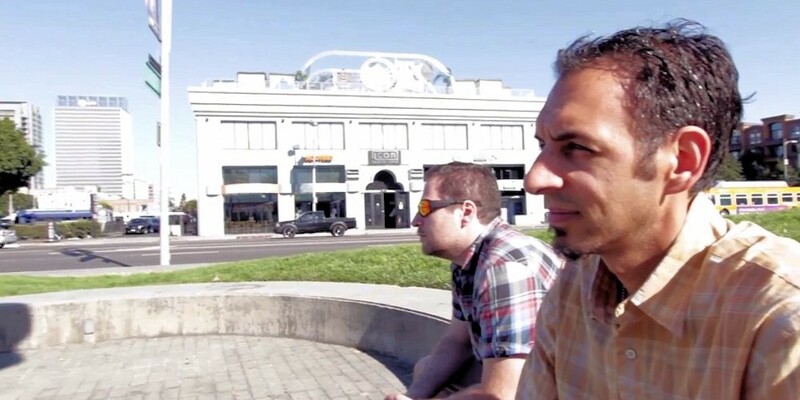 The channels can be about a particular game, an event like E3, or perhaps a specific feature like our podcast. We'll also track popular videos and channels which you can find easily accessible from the right hand side. Honestly when you completely rewrite something there are too many changes to list. We wanted to highlight some of the more drastic changes. Our forums have also been overhauled with a new design, our menus for site navigation have been simplified, we've updated our top game lists to be more dynamic and fluid, and we've added a space at the top of the site to quickly update messages when we stream video, podcast, or post some breaking story. We hope you enjoy the site and encourage you to leave us feedback and suggestions by clicking the Feedback button on the right side of every web page. We are listening, changing and enhancing the design moving forward. Co-Optimus 4.0 is just the beginning. Next week we'll be having contests and giveaways every day. So be sure to check back! We hope you enjoyed the video at the beginning as well. We wanted to do something entertaining for this relaunch and we couldn't help but poke a little fun at the fine folks over at Polygon. Page created in 0.5569 seconds.